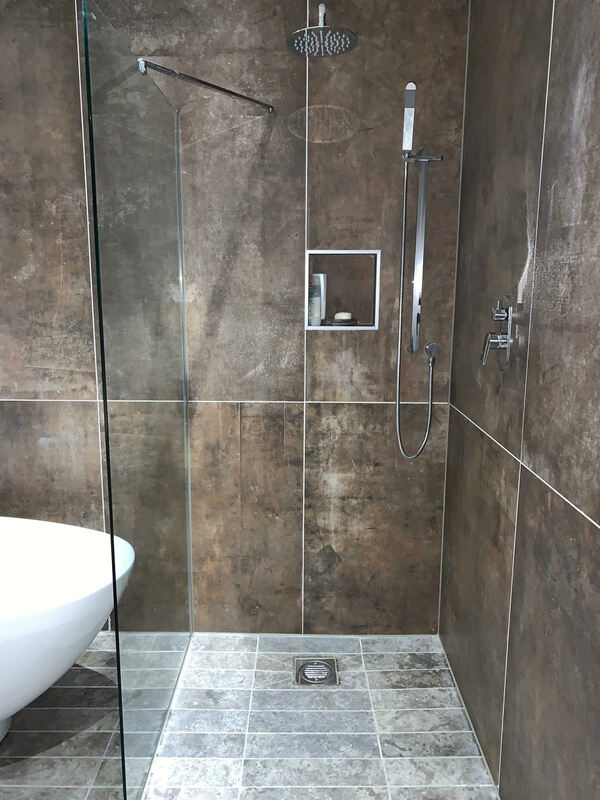 This project taken on by Flooring matters sw in the summer of 2018. 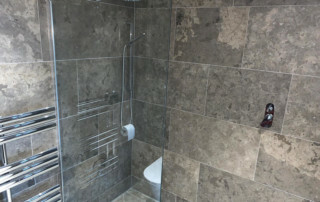 Over 650 M2 of various tiled finishes were installed over 3 floors. 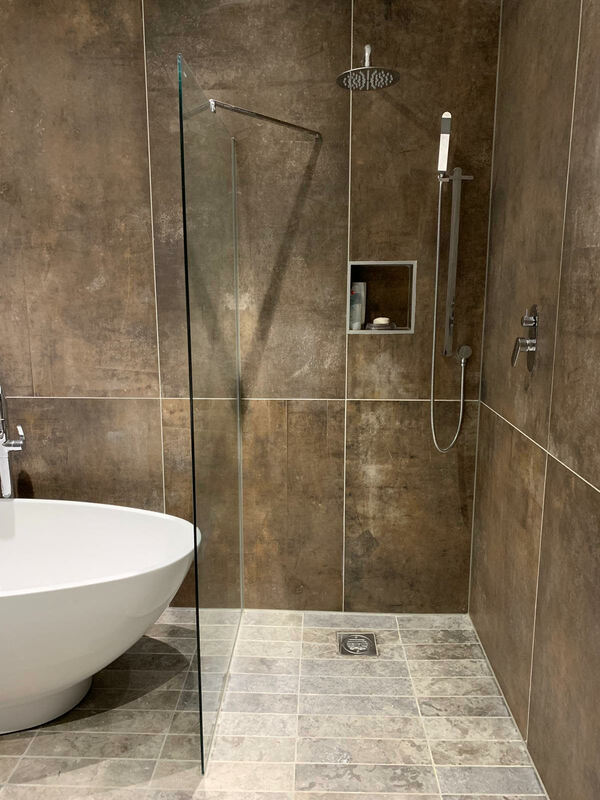 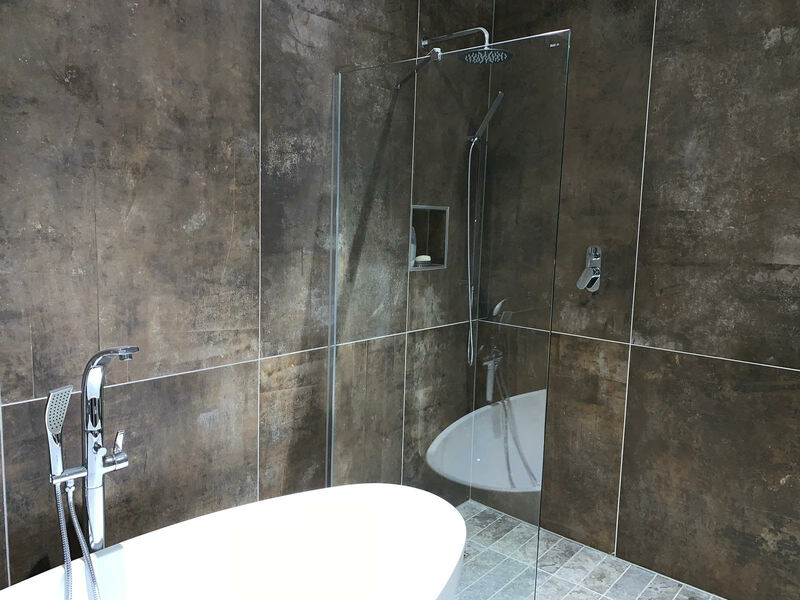 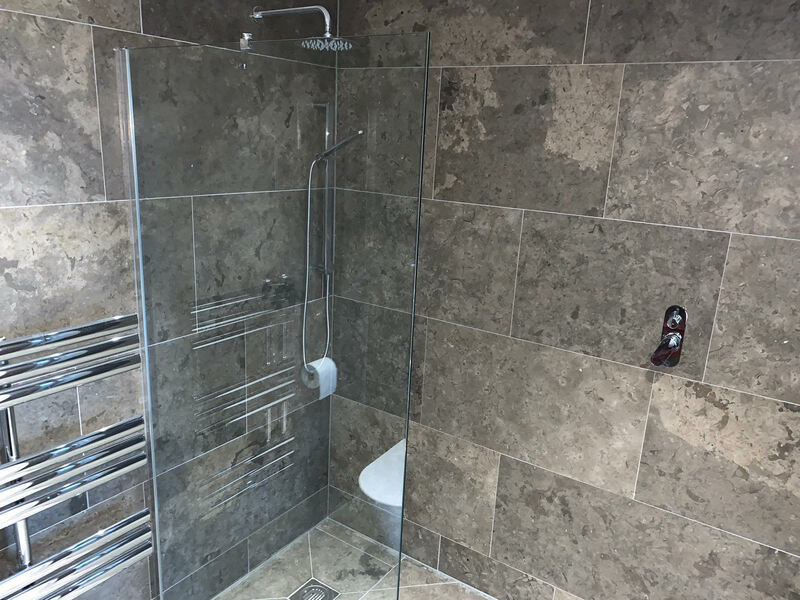 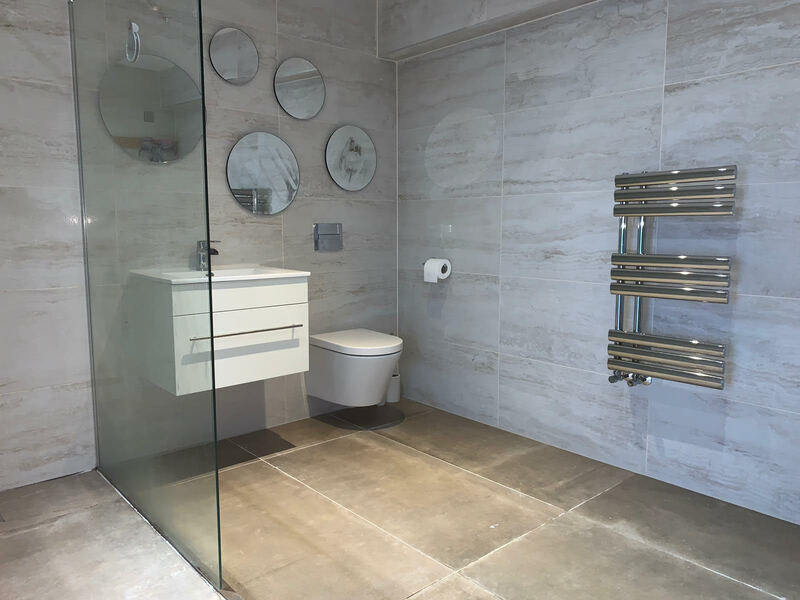 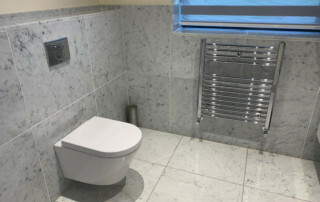 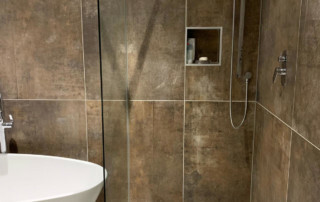 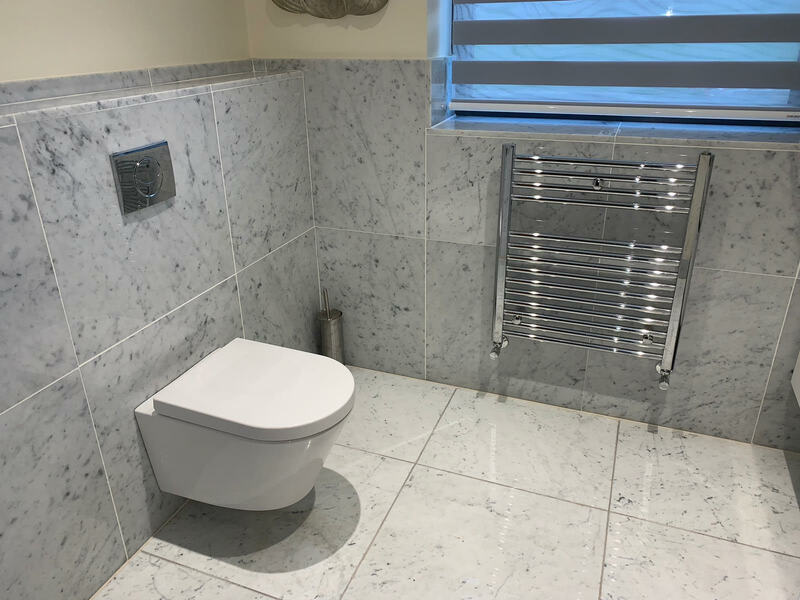 Porcelain, stone and travertine were used in 5 fully tiled bath and shower rooms. 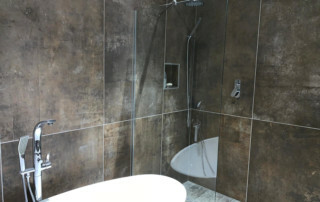 150 M2 of Italian marble went down in the 1st floor lobby and open plan kitchen area. 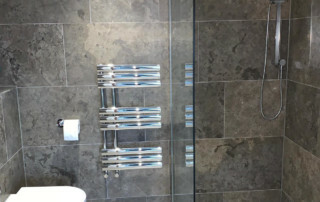 The pool area was all installed over the ditra decoupling system and consisted of pool coping tiles, large format anti-slip porcelain, glass mosaics for the pillars and split face stone mosaics for the walls. 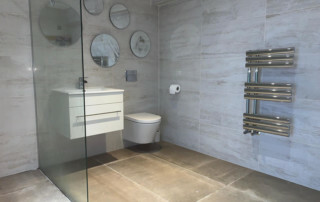 As you can see, the results were stunning and we were left with another very happy customer. 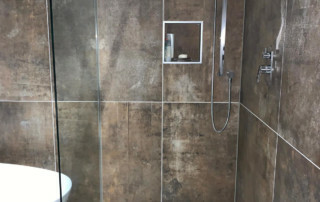 Get in touch with Flooring Matters SW LTD to find out about our comprehensive range of services, and what we can do for your flooring project. 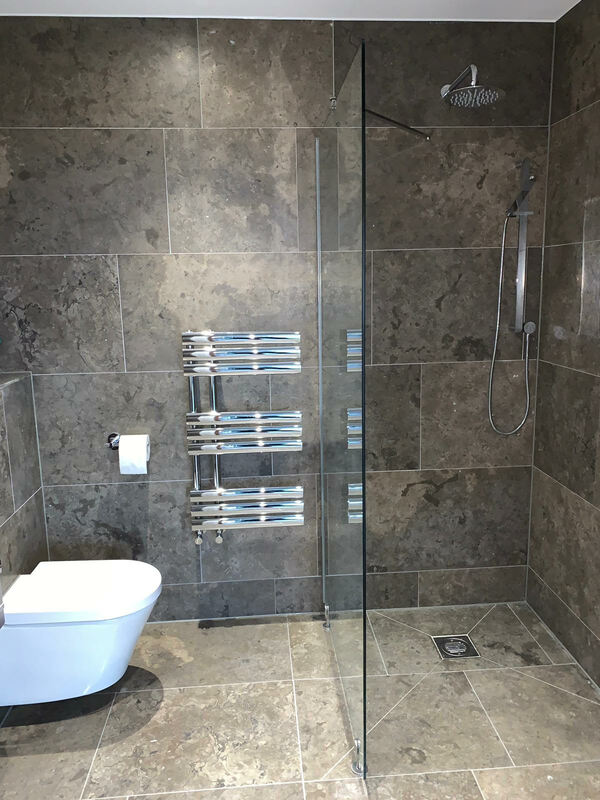 Please feel free to get in touch with us regarding any of our services, we look forward to hearing from you.